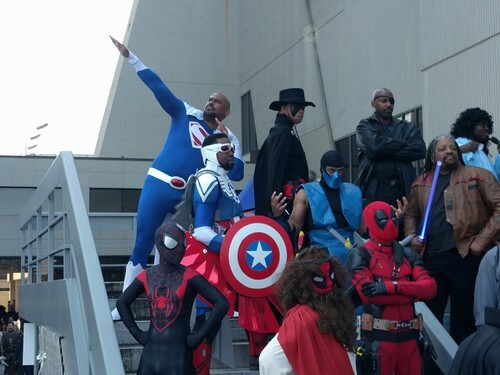 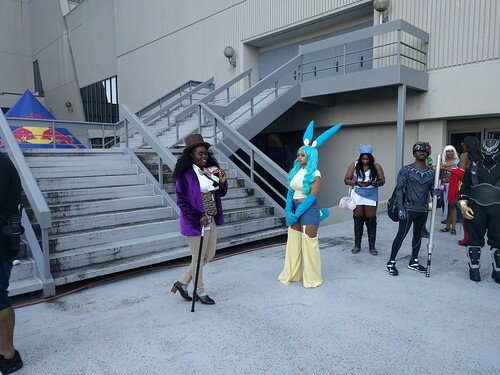 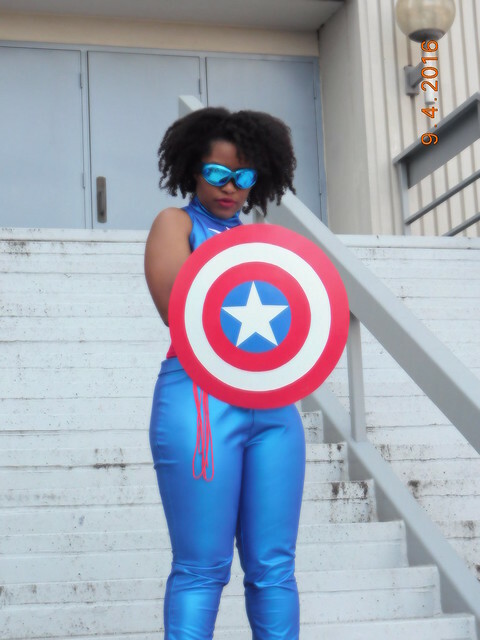 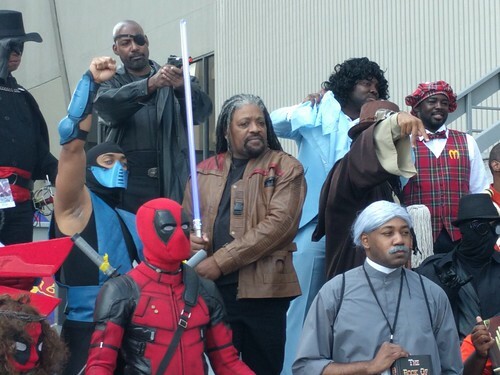 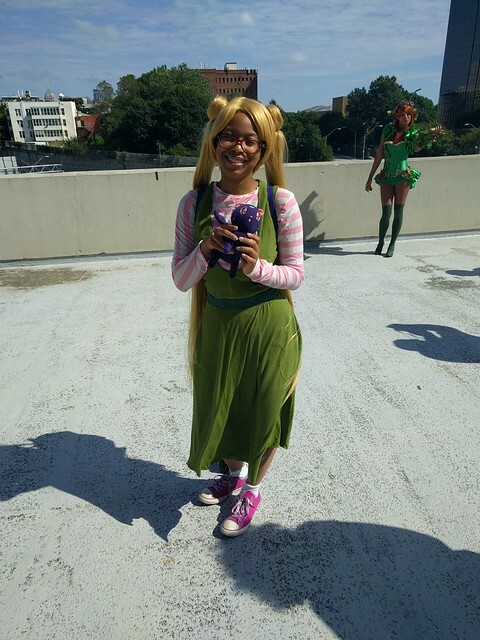 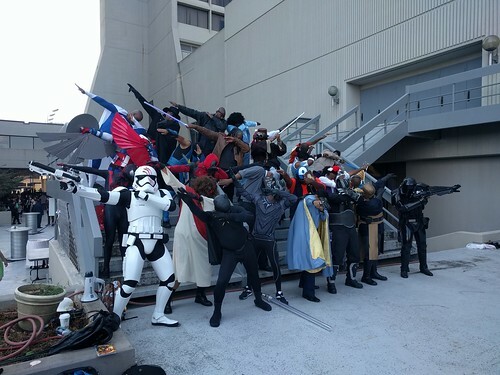 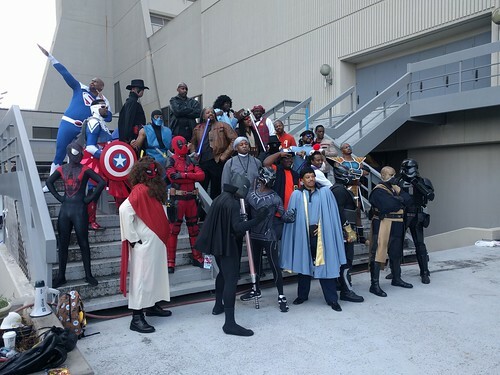 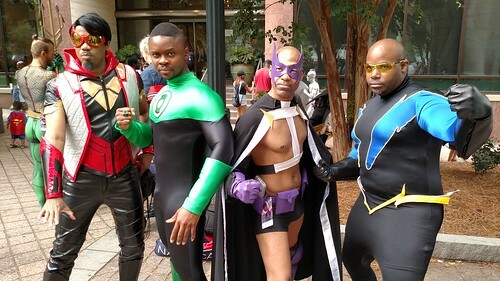 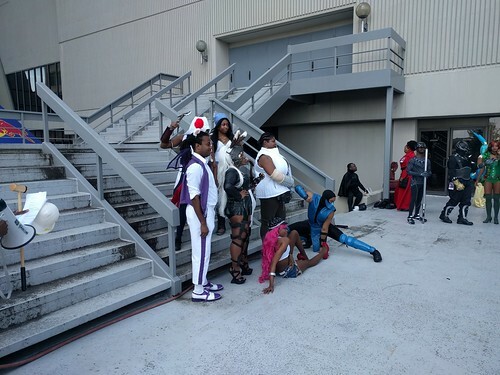 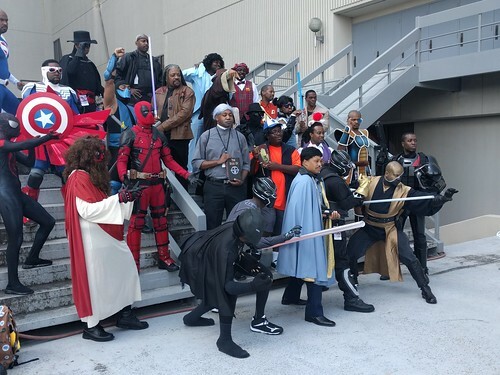 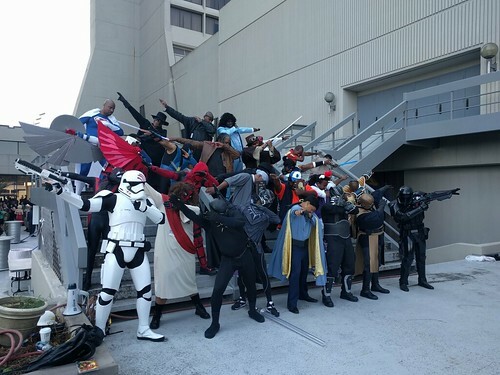 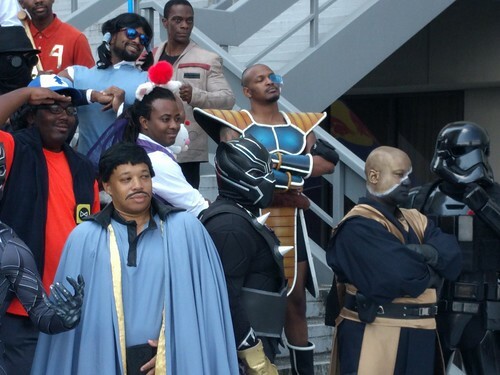 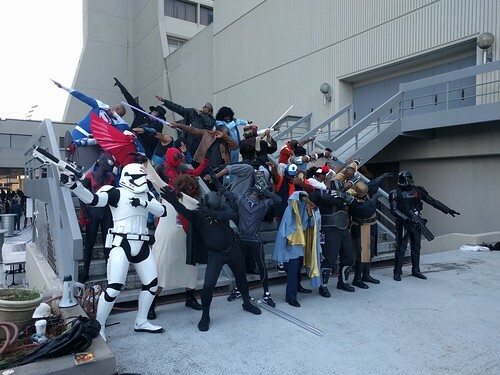 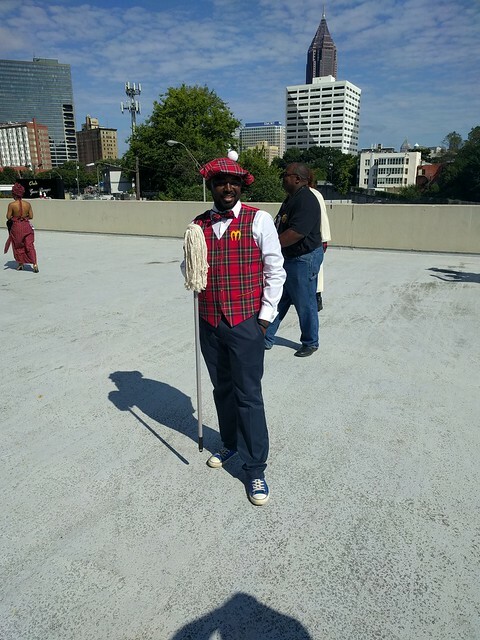 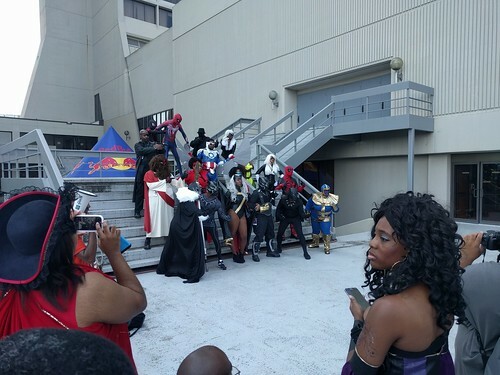 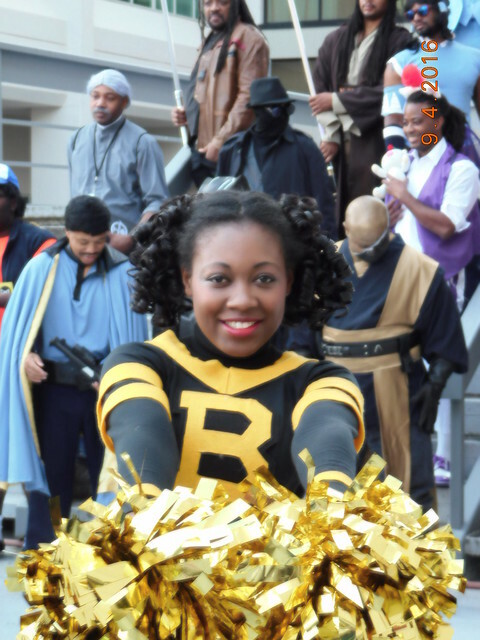 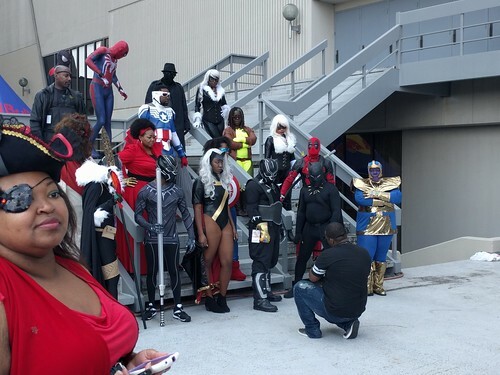 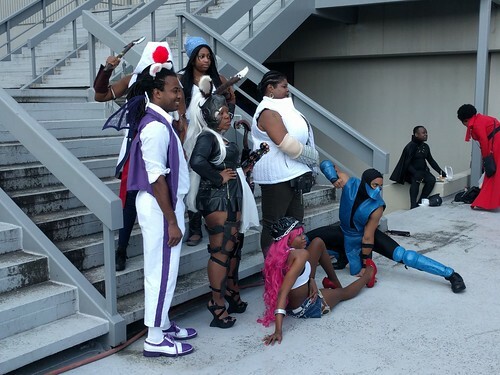 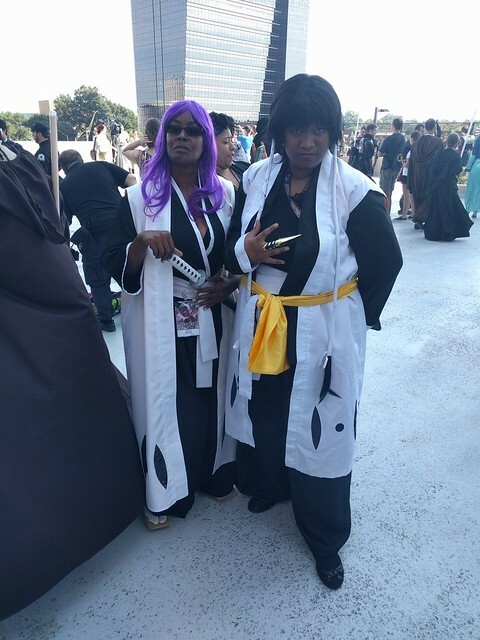 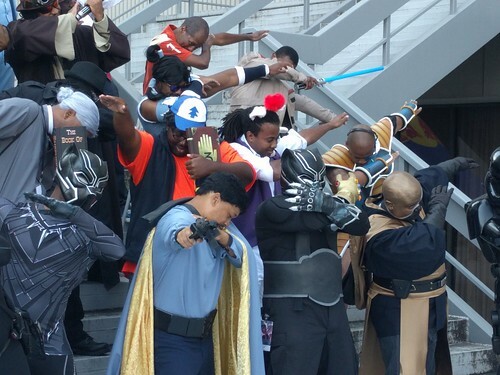 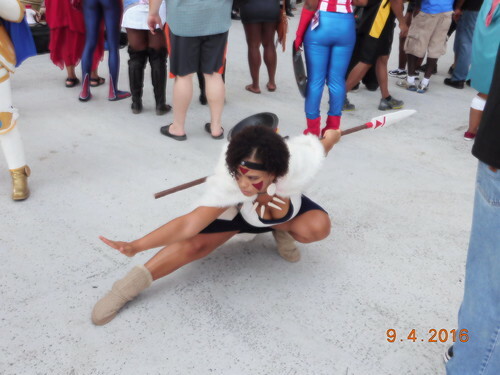 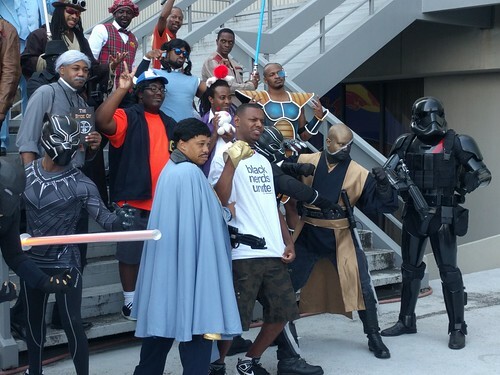 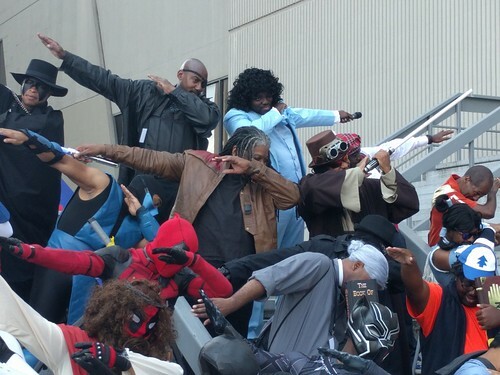 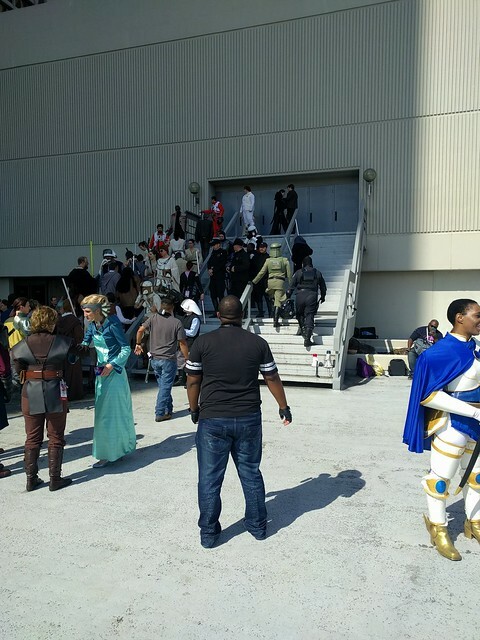 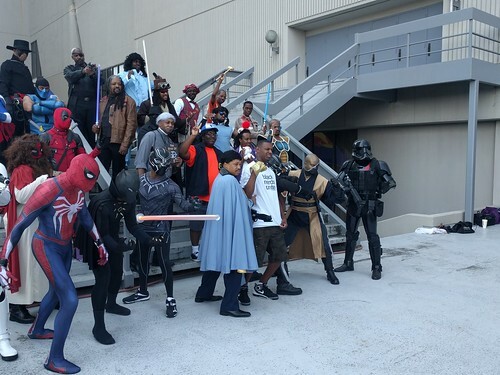 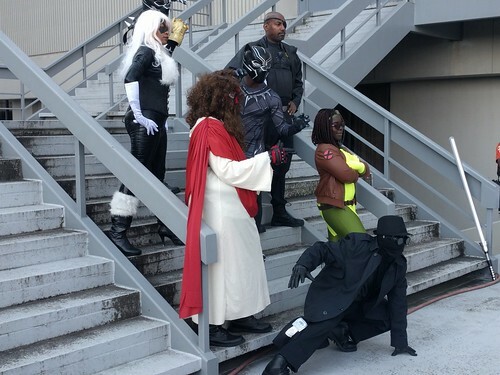 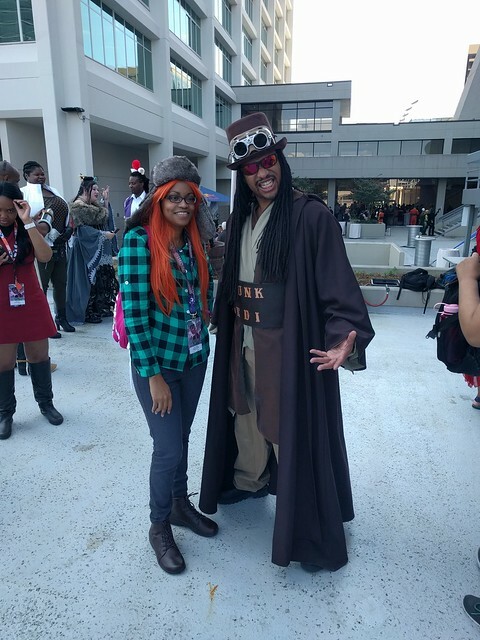 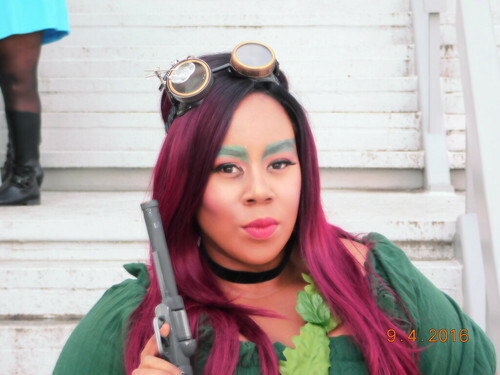 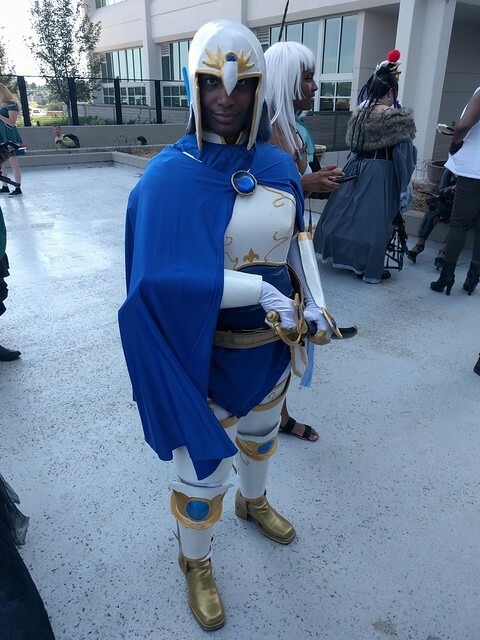 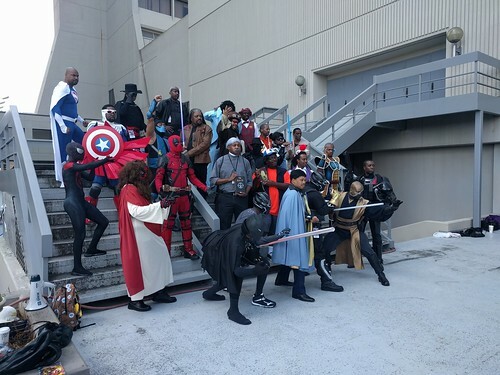 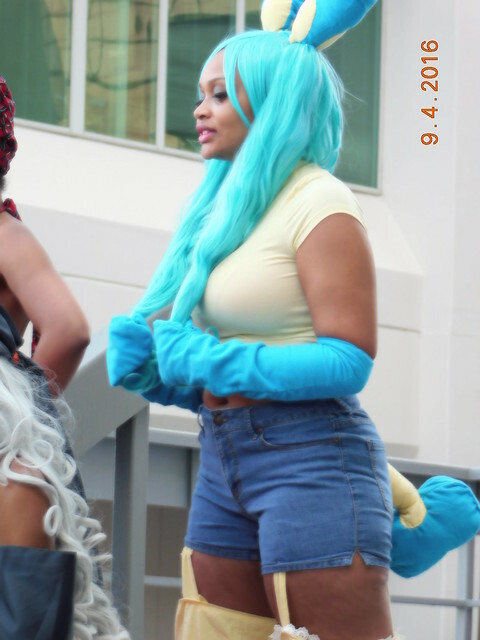 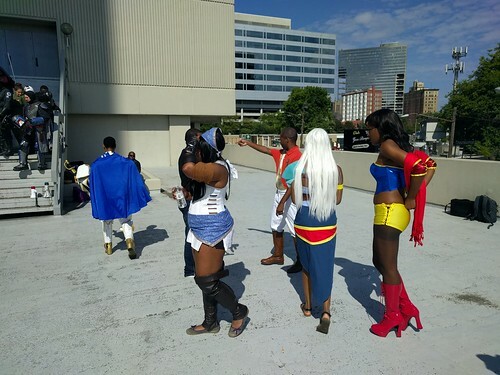 Social Recap: #BlackGeeksDC ’16 – Blerd Up! 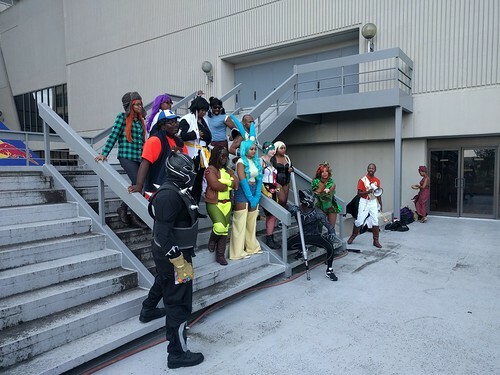 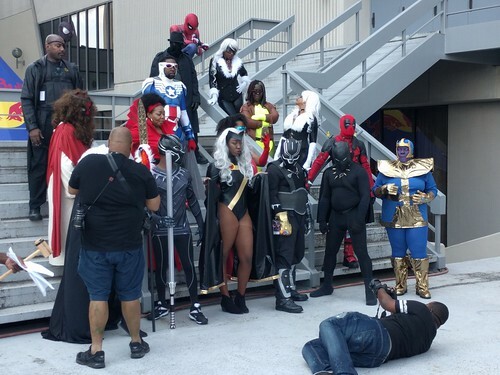 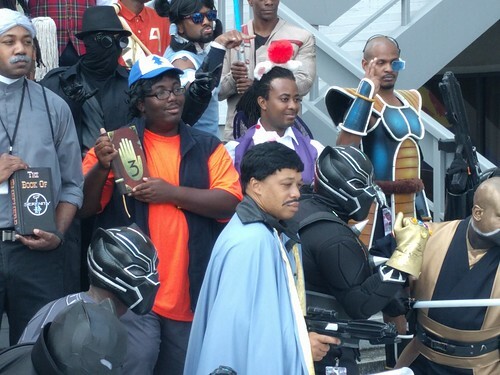 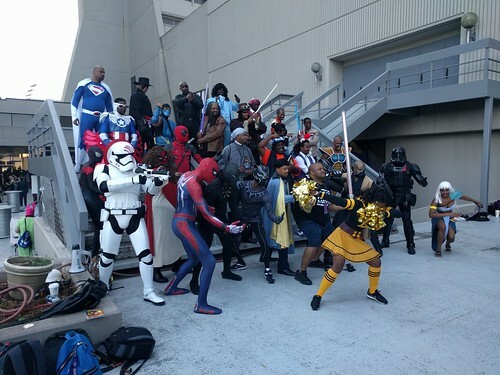 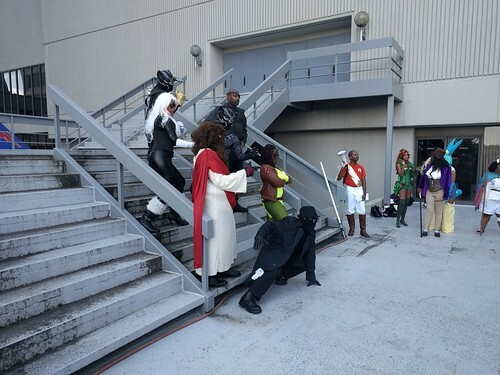 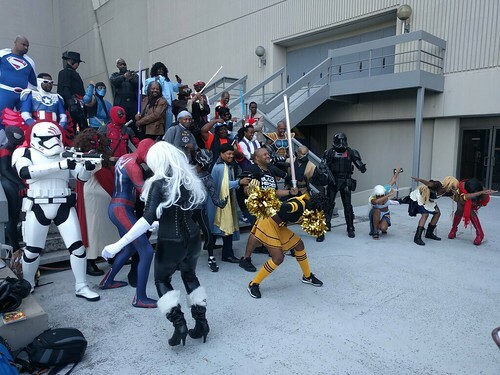 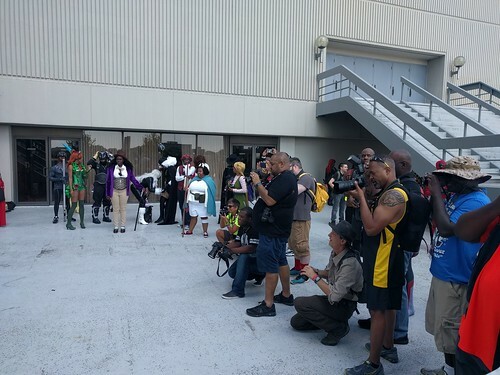 Poll…Sardonyx or Bumblebee for the Black Geeks Photo Shoot? 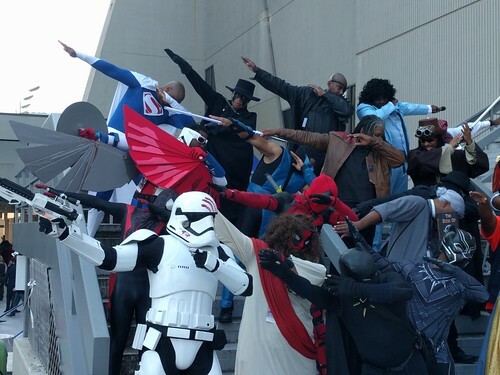 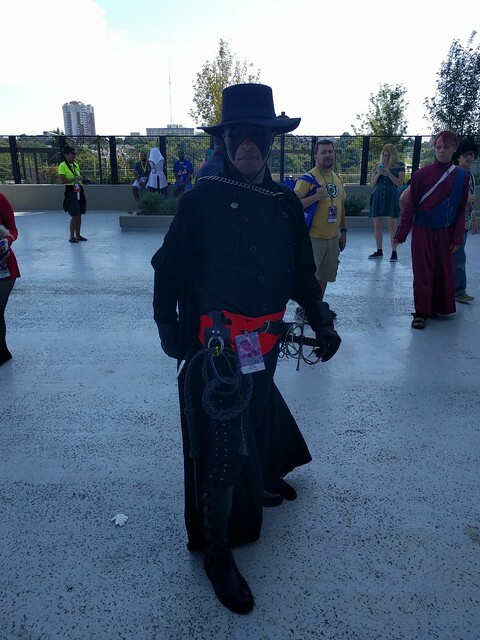 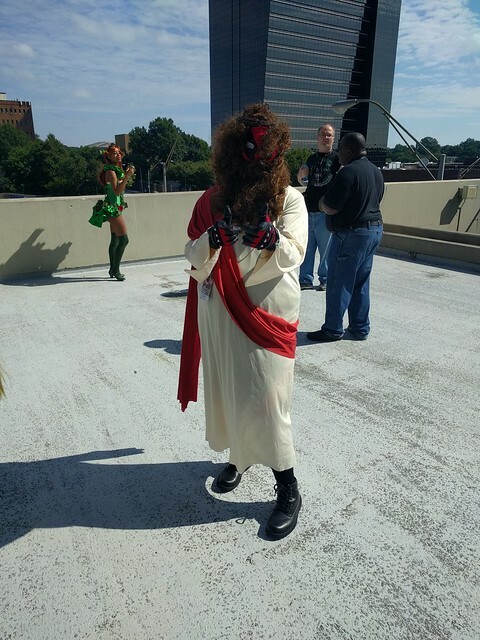 Even though DragonCon is in our name, we are not affiliated with them in any way. 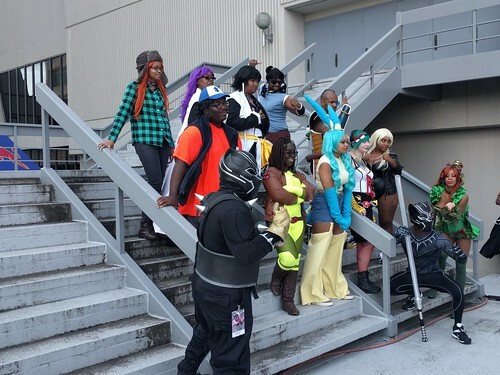 We are just a group of bleeks and blerds gathering to take a photo.